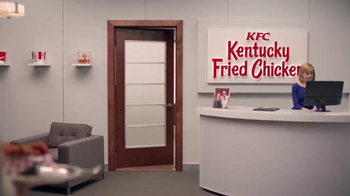 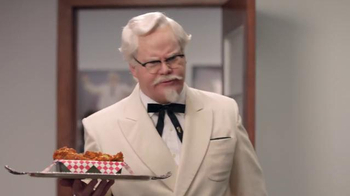 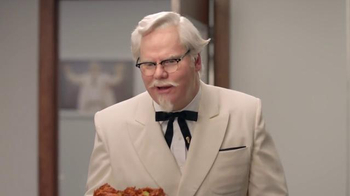 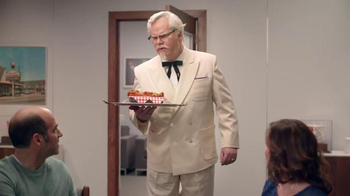 At the KFC headquarters, the Colonel, played by comedian Jim Gaffigan, rushes through an office door after happily greeting the receptionist. 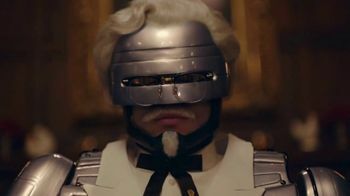 After rudely interrupting a meeting, the Colonel declares that he refuses to let the Nashville Hot Chicken from KFC be taken away. 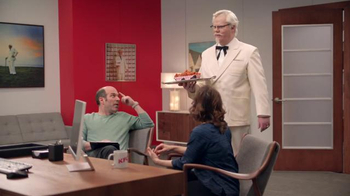 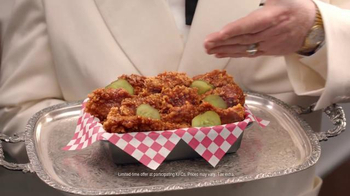 Disregarding the limited time offer, the Colonel tells the corporate office members no more Nashville Hot Chicken means no more Colonel. 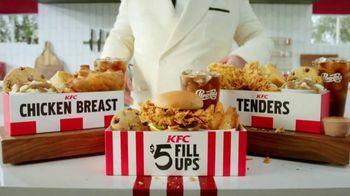 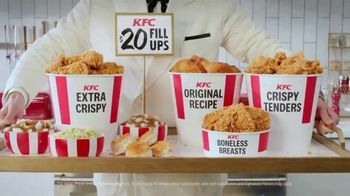 Feeling confident about the ultimatum he just offered, he jokingly mentions that they can’t possibly be finding another Colonel. 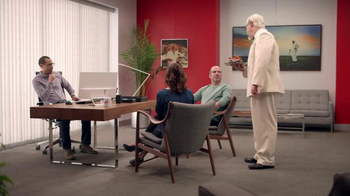 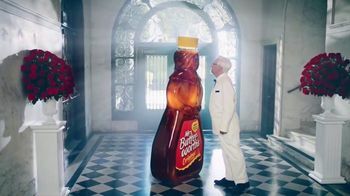 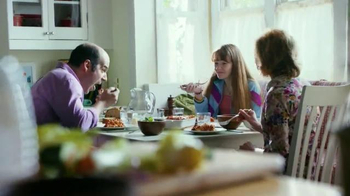 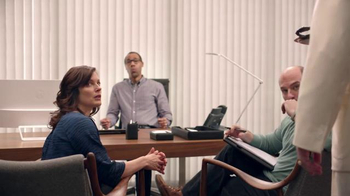 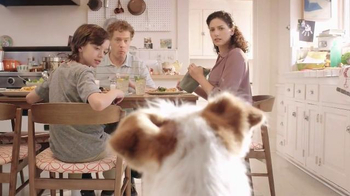 The corporate employees look at the wall, leading the Colonel to spot the "The Next Colonel" bulletin that includes pictures of Tori Spelling, Gary Busey and Tim Meadows. 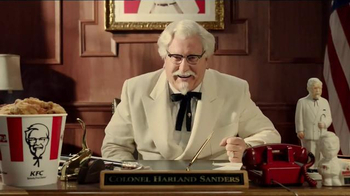 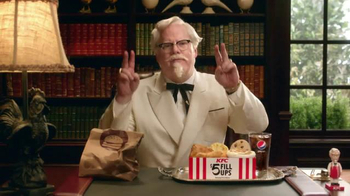 Realizing he’s about to be replaced, the Colonel breaks character in saying that he hasn’t even been the Colonel for that long.